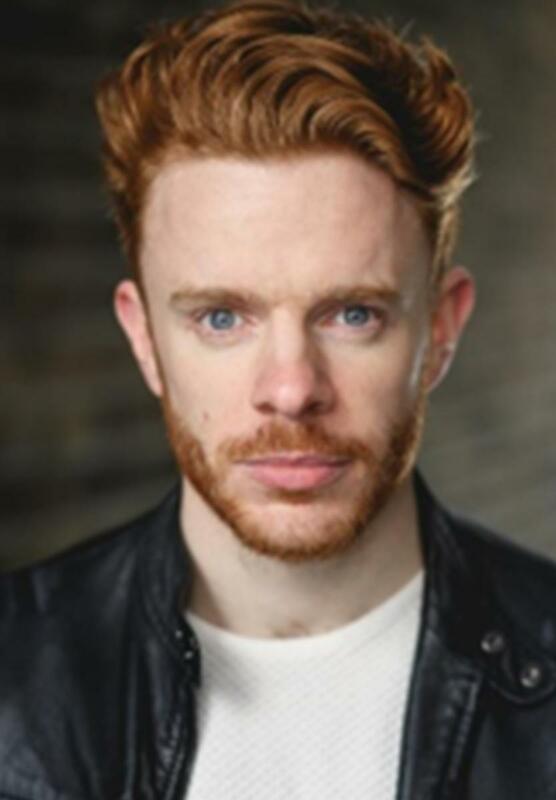 With his Titian locks and piercing blue eyes, Matthew was cast in Joseph and the Amazing Technicolor Dreamcoat in 2017, touring all across the UK. He trained initially at Mountview Academy of Theatre Arts before performing in London and around the world with a cappella groups Gobsmacked! and The Magnets. In addition to rock pop Matthew’s lyrical yet powerful operatic baritone has led to his role in TriOperas, for which he has also acquired skills in puppetry and trampolining.